Palisade is a seafood restaurant with a beautiful view of the river, located in Seattle, WA 98199. It is a place to eat delicious seafoods while looking at one of the most beautiful views of Seattle. Whether for a romantic dinner of for a business meeting, Palisade is the perfect spot with a lovely atmosphere and quality service, and it can perfectly fit for weddings other types of private events. 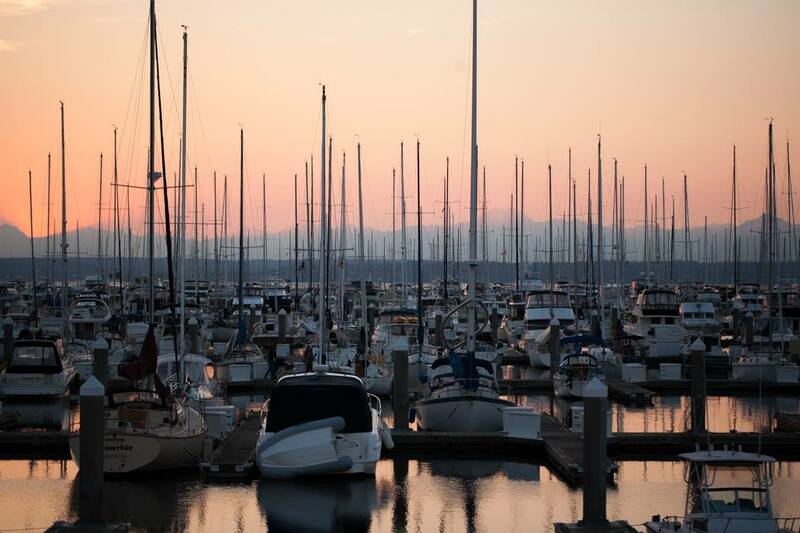 Visit Palisade Restaurant in Seattle at 2601 W Marina Pl, call to 206-285-1000 for reservations and for more information.